READING, PA (March 17, 2019) – Youth Volunteer Corps of Reading partnered with Performance Toyota to host the second annual CANstructure event this past weekend to fight hunger. Teams of youth from throughout Berks County – mentored by artists, architects, engineers, and contractors – competed to build incredible designs made entirely from cans of food collected during food drives. Building took place at the Berkshire Mall, where the structures will remain on display for one week. After that, the canned food will be donated to the Greater Berks Food Bank. Last year’s contest engaged more than 100 youth participants and resulted in 3.2 tons of food being donated. This year’s event involved 170 youth. This event was spearheaded by VOICE Up, a fund of Berks County Community Foundation and an affiliate of Youth Volunteer Corps. 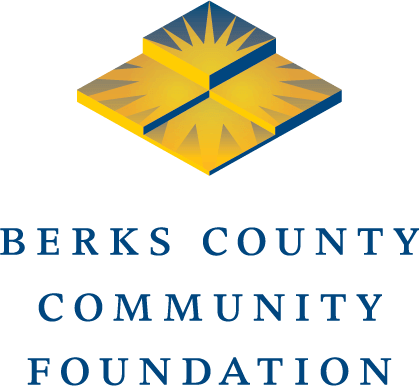 VOICE Up is dedicated to connecting all sectors of Berks County to volunteer opportunities through service learning. Check out this coverage from Reading Magazine, one of the members of our Jump Start Incubator program. There was also coverage from BCTV and the Reading Eagle. Structures made of donated canned food cover the floor of the Berkshire Mall. Students at St. John’s Lutheran Church elementary school made a “CANstructure” modeled after Reading’s Pagoda.